There's nothing worse than trying to get some sleep in a noisy environment, but thankfully there are gadgets that can generate other noises that can cancel out the sounds of traffic and neighbors. 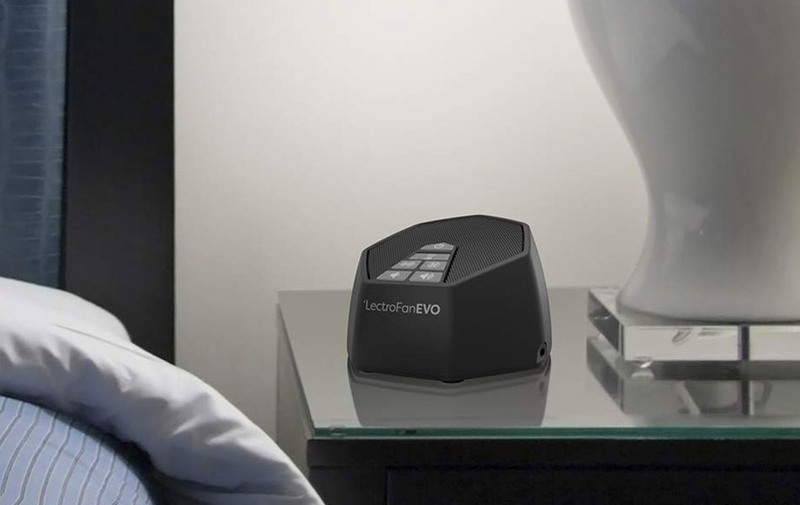 The LectroFan EVO White Noise Machine is a great choice. This device gives you ten fan sounds, ten white, pink and brown noise variations, and two ocean sounds. Now you can catch some Zzzzs. It is powered by AC or USB and features precise volume control, an optional timer, and a 3.5mm connector for headphones or a portable speaker. Use it to sleep or drown out sounds while you work.